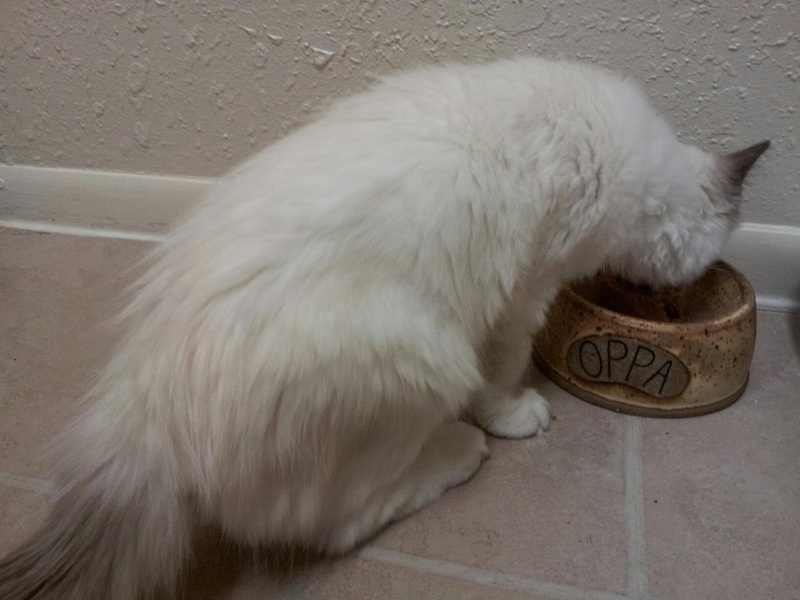 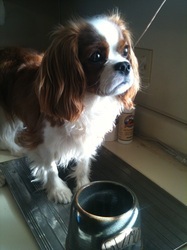 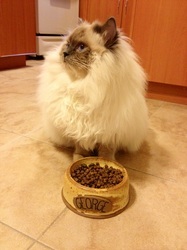 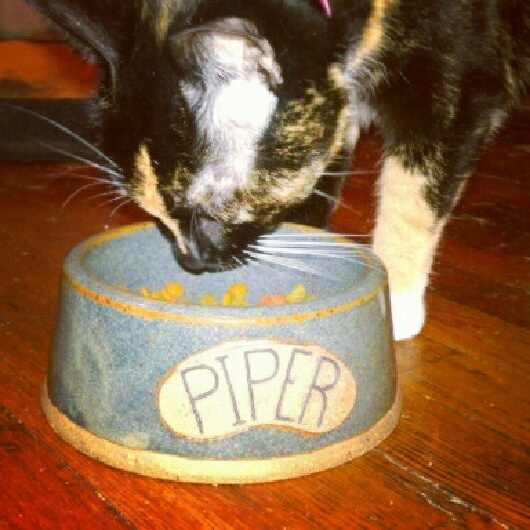 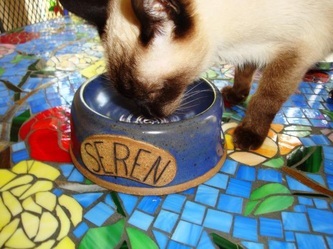 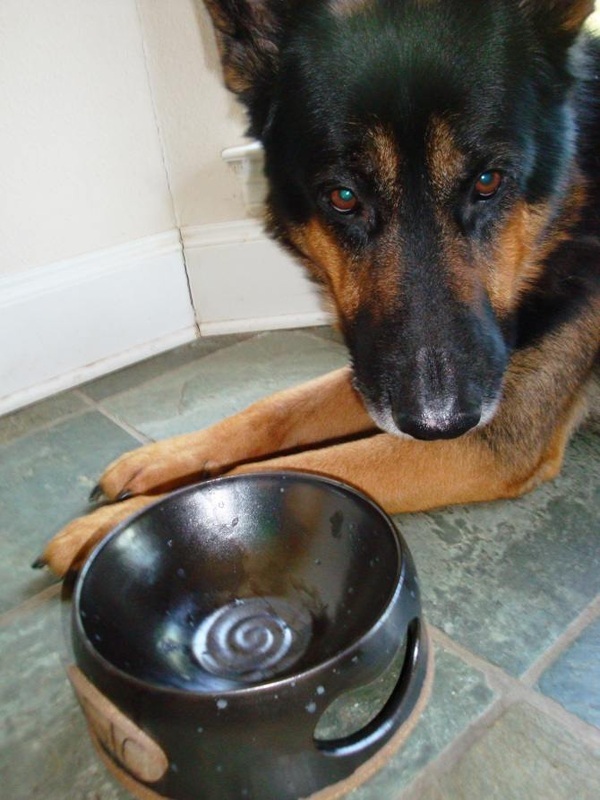 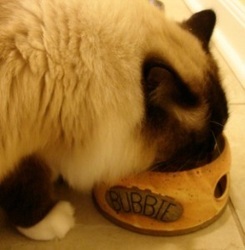 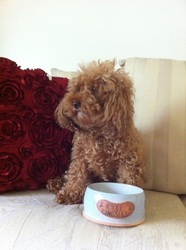 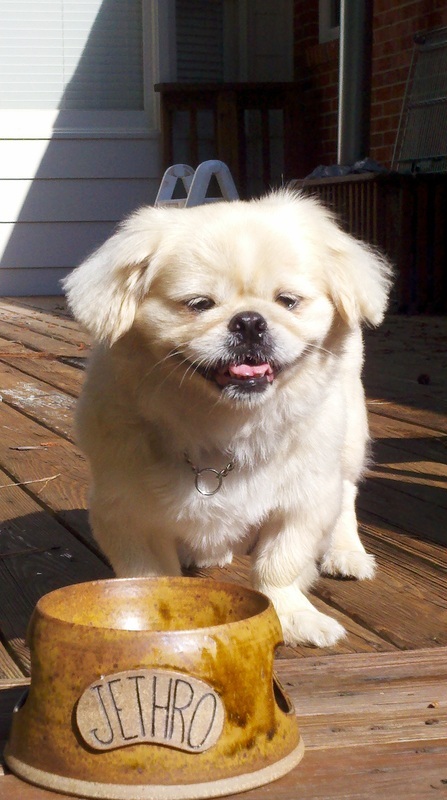 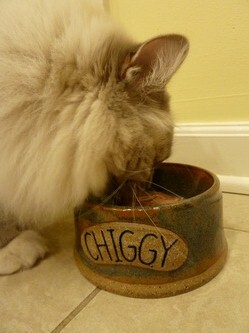 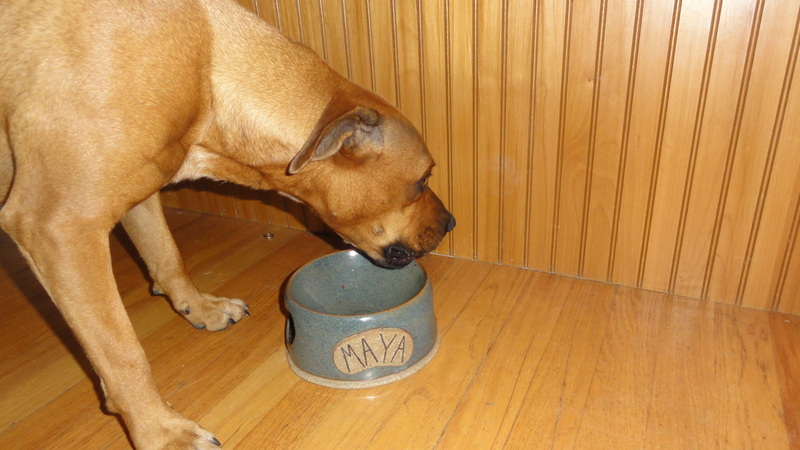 These are photos sent by the owners of their pets with their bowls. 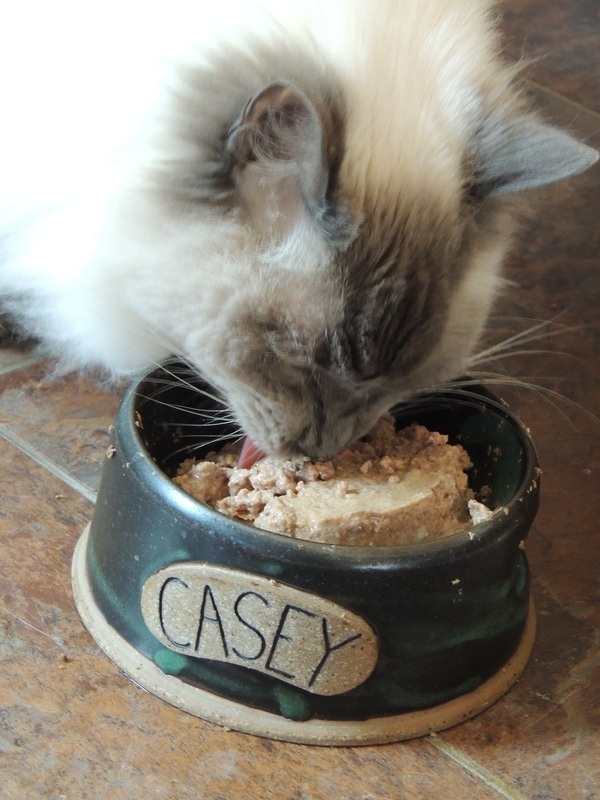 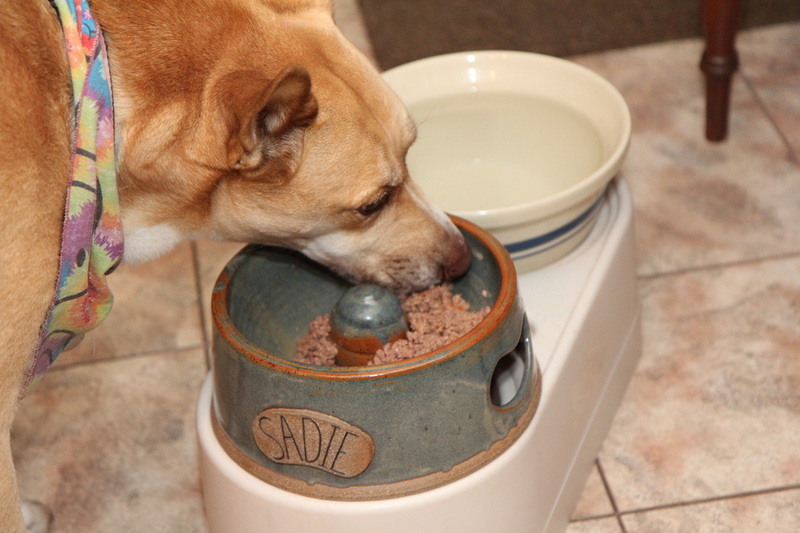 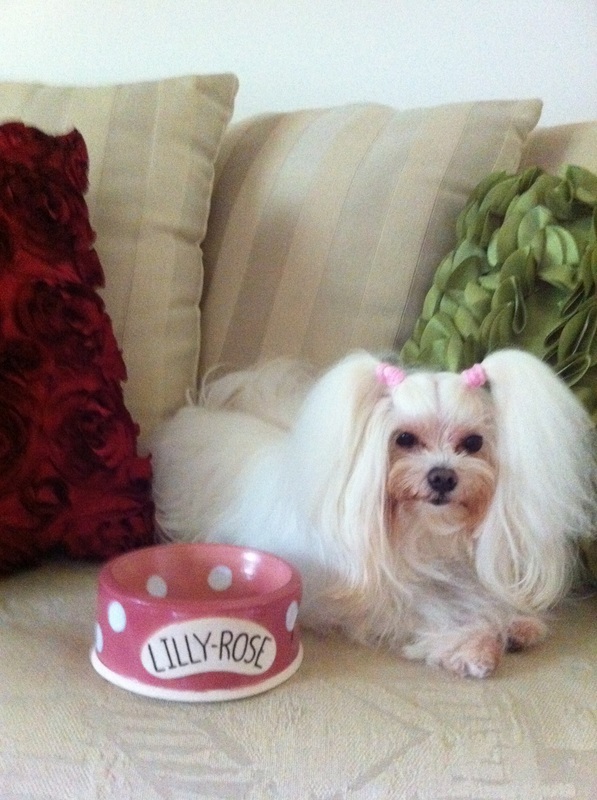 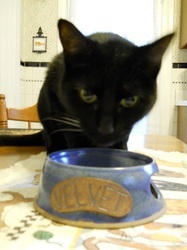 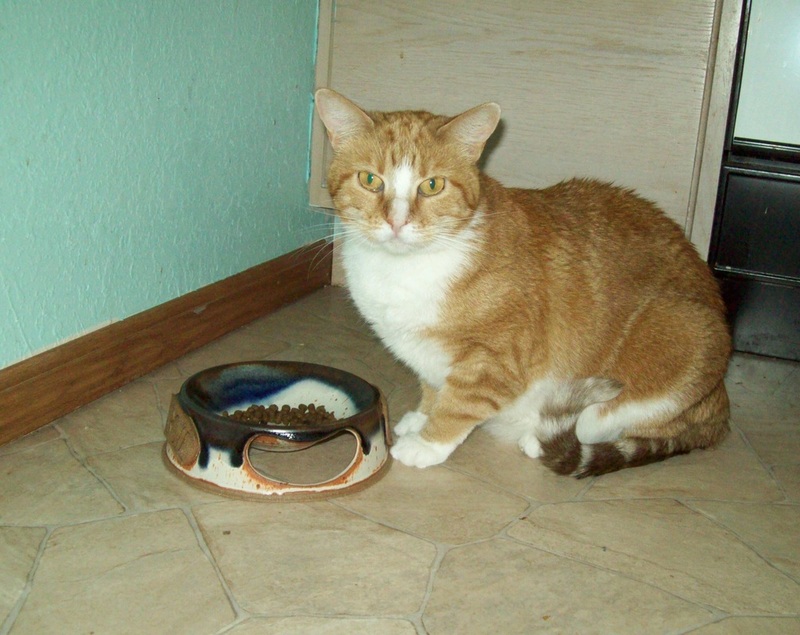 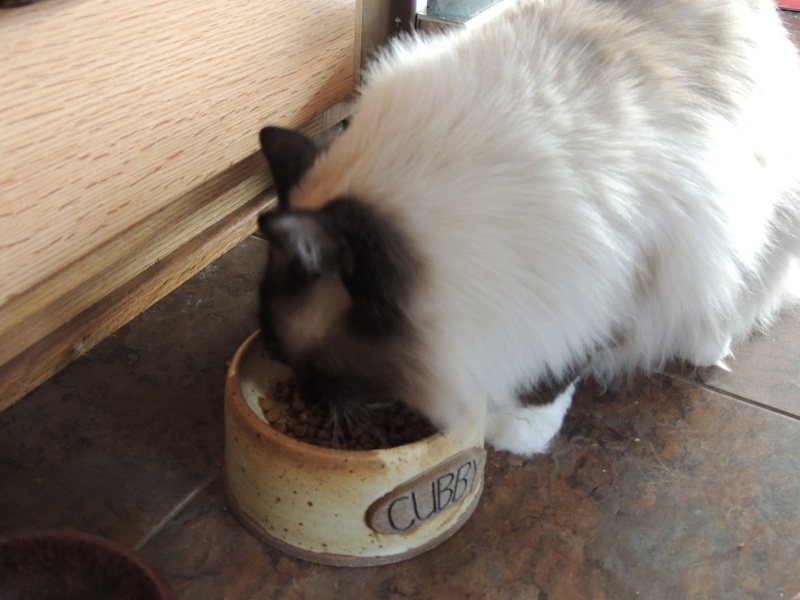 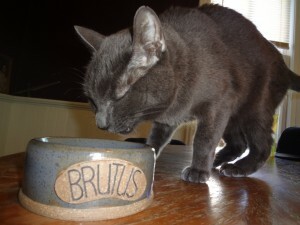 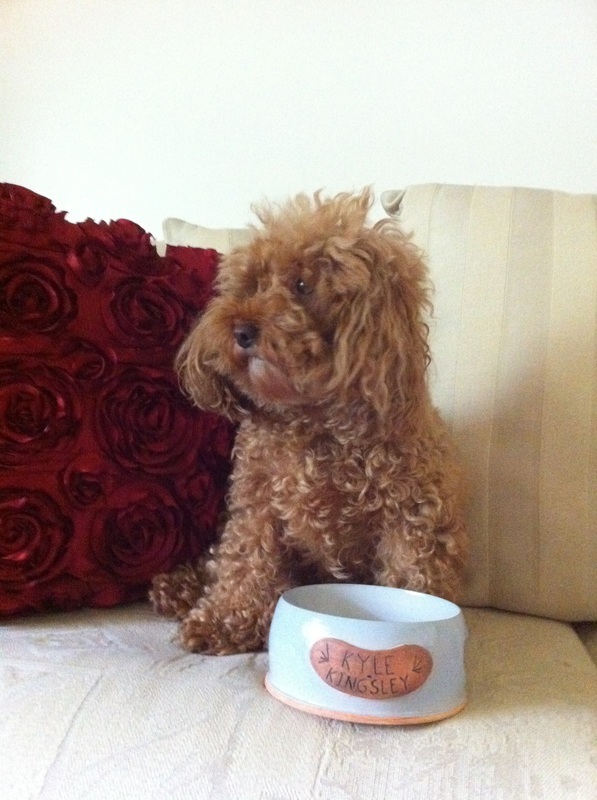 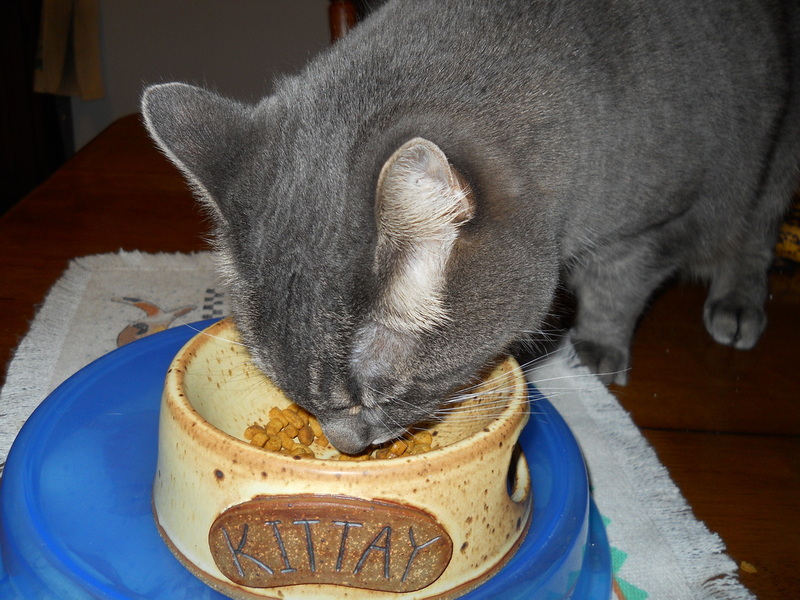 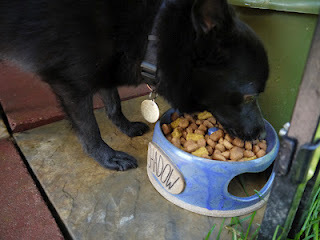 If you would like to add an image of your pet with their new bowl into this photo gallery, please contact me here and attach the image file with the e-mail submission. LG Potter.com All rights reserved.